CMF’s evangelism initiatives around the world are designed to minister to people’s physical, emotional and spiritual needs with the Gospel of Christ. Our overall goal is to promote the growth of transformational communities that will multiply the gospel influence. Christian education, particularly among urban poor children, is an important component of CMF’s holistic development efforts. CMF has seven child sponsorship programs in six countries: Kenya, Tanzania, Ivory Coast, Thailand, Brazil and India. 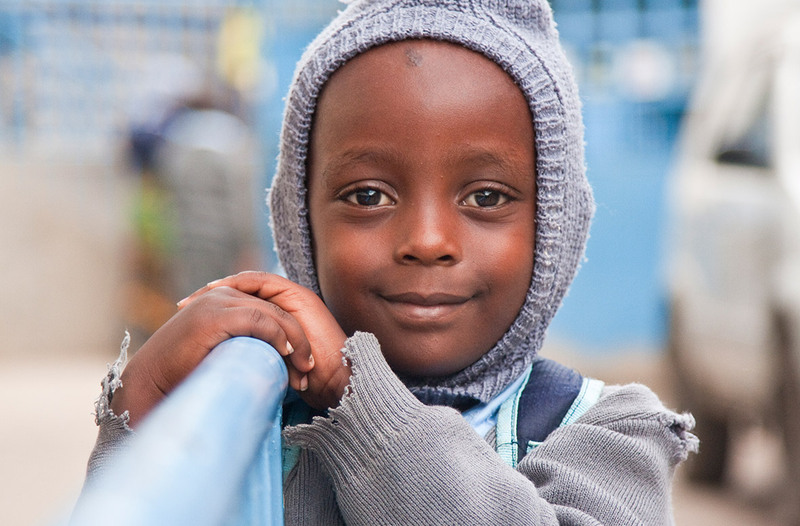 Our largest child sponsorship program is in Nairobi, Kenya, where CMF works in partnership with Missions of Hope International (MOHI) to bring holistic change to more than 12,000 sponsored children. Microfinance is a unique weapon in the fight against poverty. 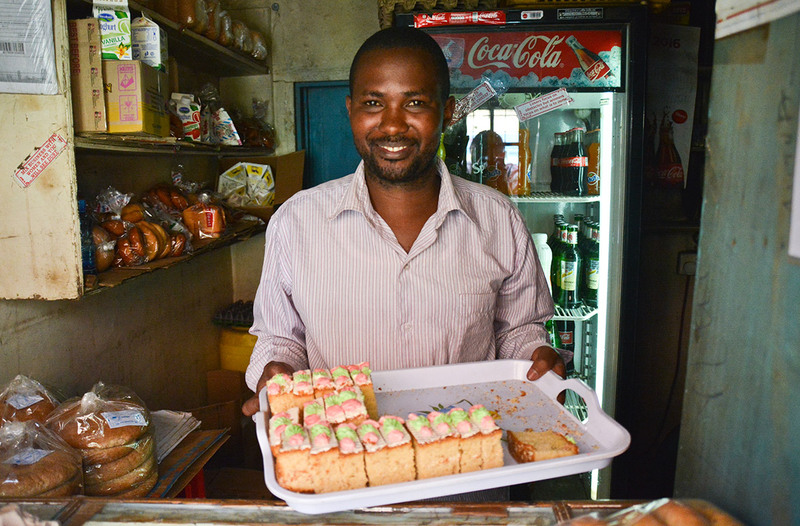 CMF works with Missions of Hope International to enable the poor in Nairobi, Kenya, to develop and maintain their own small businesses while receiving Christian training and support through our US-based BigDent program, which seeks to make a “big dent” in poverty through small loans. 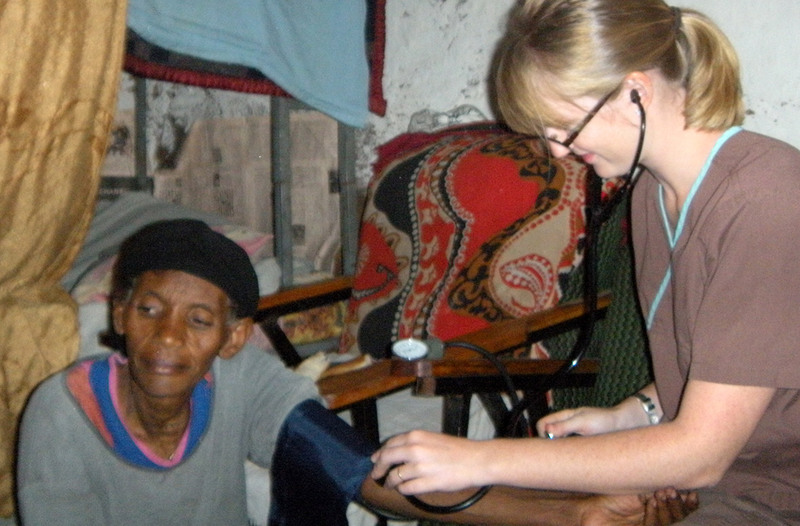 We work with the ever-expanding populations of the poor using the strategy of Community Health Evangelism (CHE). 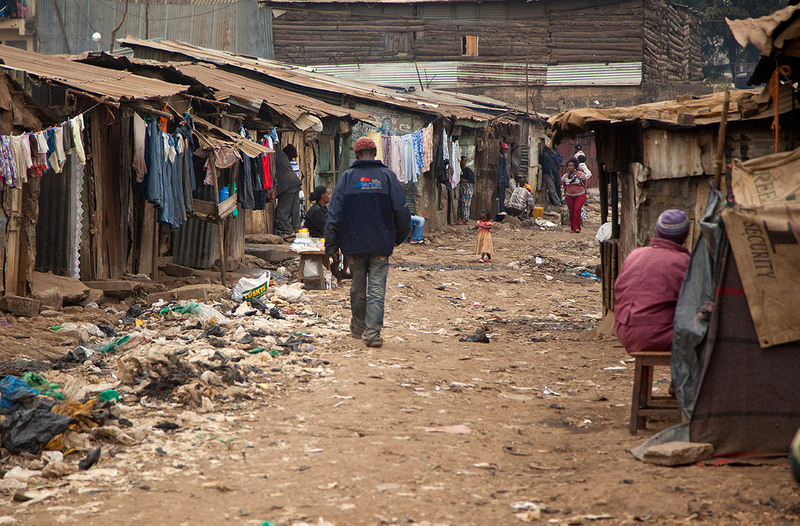 Disease, poor living conditions and sanitation are overwhelming issues in both the big-city slums and poor rural areas, and CHE helps people identify their needs, evaluate their God-given resources, and find solutions to improve their situations. The spiritual teaching that accompanies CHE training releases the power of Christ into the communities as people begin to understand God’s purpose and vision for their lives. Our teams have included medical ministry within the framework of church planting and church growth for more than 60 years. In recent years the needs have exploded with the growth of urban poverty and the worldwide HIV/AIDS pandemic, and many CMF teams have responded to the challenge. The lack of access to safe water supplies is an ongoing crisis for more than a billion people in the developing world. 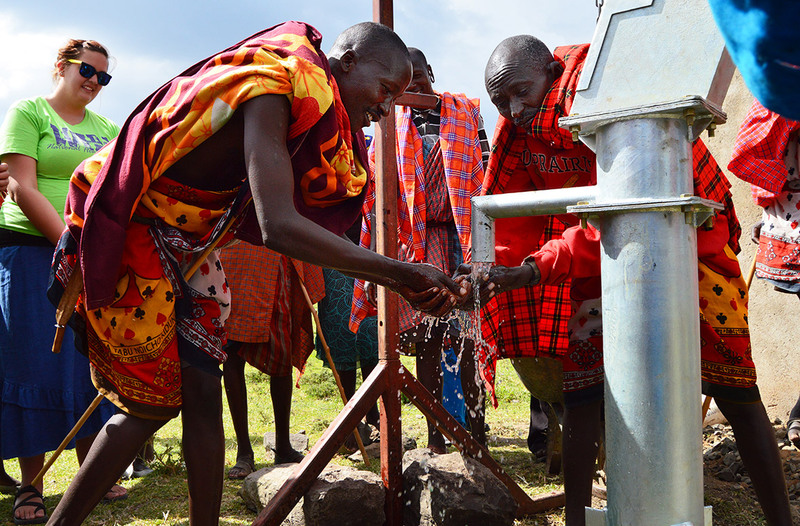 CMF and our partners are committed to helping people around the world develop access to safe, pure water.